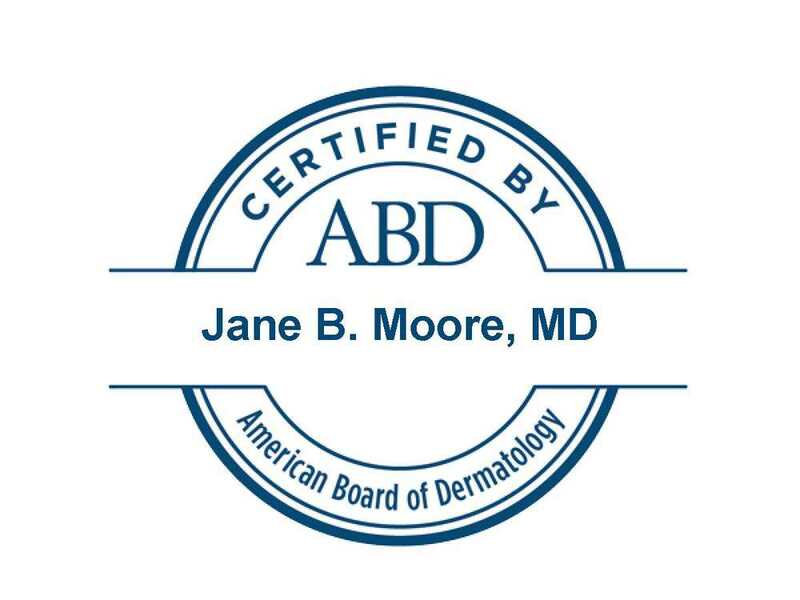 At My Dermatologist we provide trusted skin care that is both innovative and compassionate for a complete you. 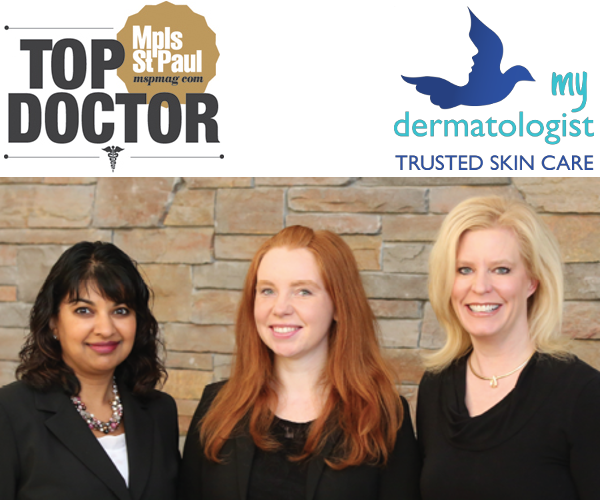 My Dermatologist joins two of the Twin Cities Top Doctors - Dr. Malinee Saxena and Dr. Jane B. Moore having 27 years of Twin Cities Dermatology service. 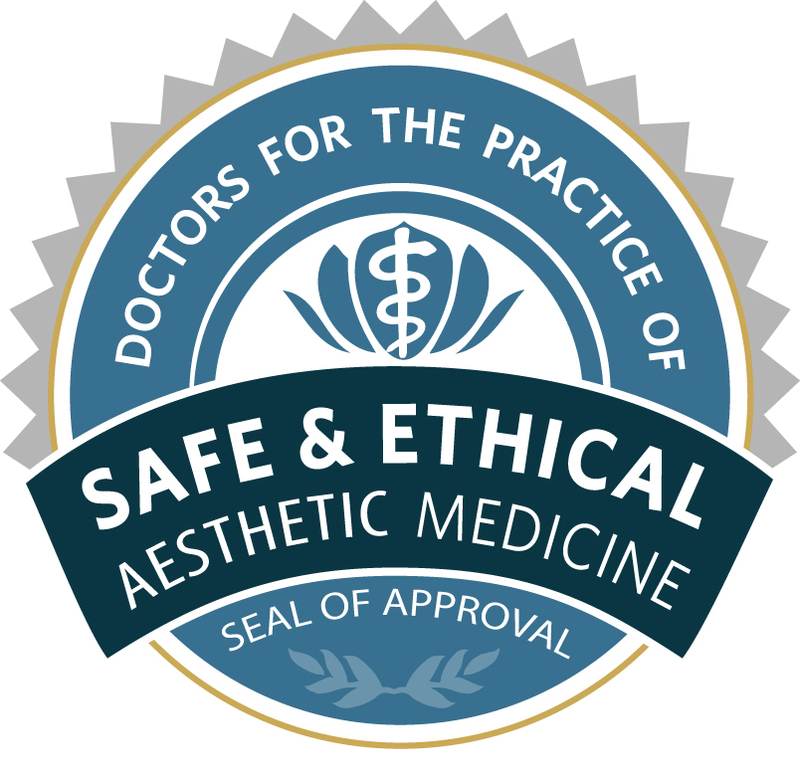 Conveniently located in Inver Grove Heights, Minnesota, the clinic is easily accessed off Highway 52 just south of Interstate 494. 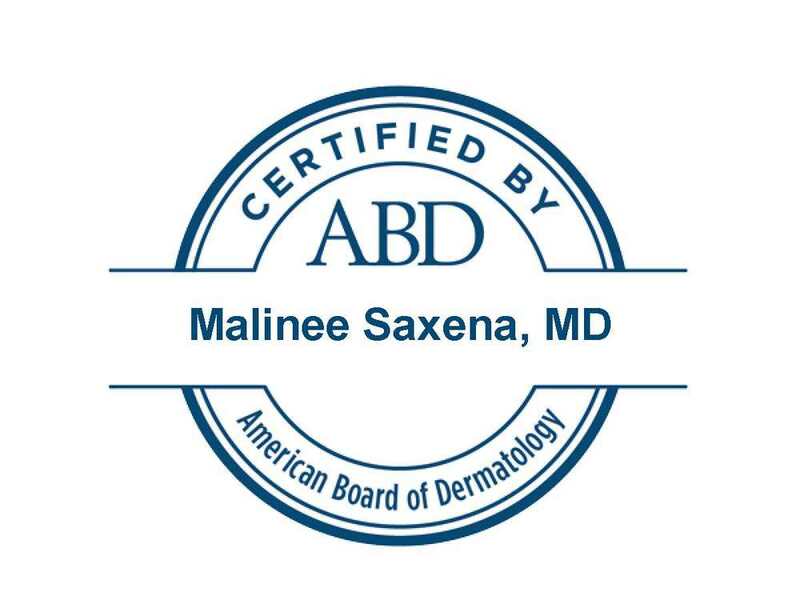 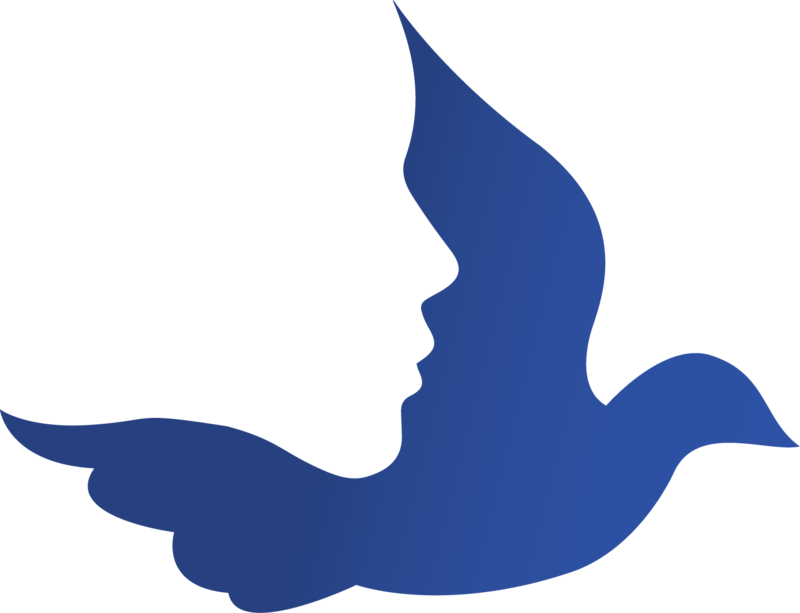 5565 Blaine Avenue East, Suite 200, Inver Grove Heights, Minnesota. 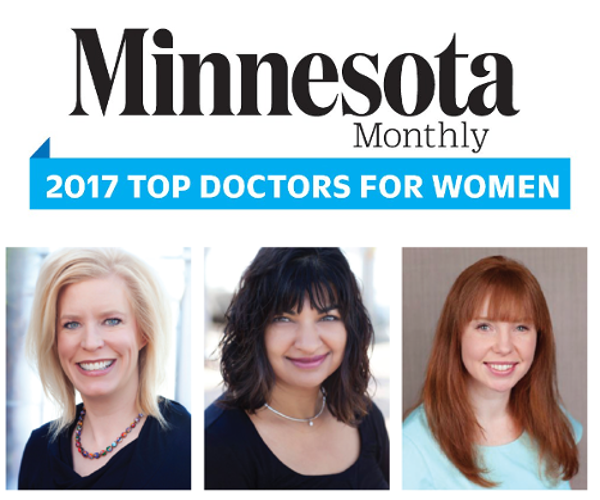 To request an appointment, please give us a call at 651-621-8888 or visit our Appointment link.